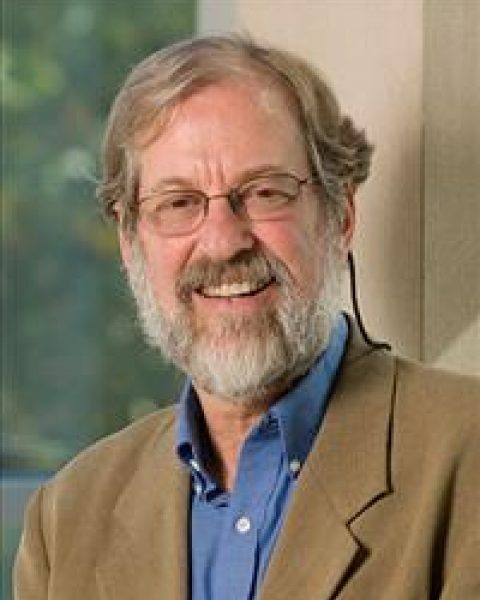 Mark Greenberg is the founding director of the PRC and holds the Bennett Chair of Prevention Research in Human Development and Family Studies. Mark began his career in prevention research 40 years ago because he wanted to intervene with families and children in early development, before they could form serious mental health or drug and alcohol problems. Currently, his areas of research include prevention of behavioral health problems, and promotion of wellbeing in youth and their caregivers. Mark's most recent interest is researching theory and testing effects of programs that facilitate mindfulness and compassion. He also is passionate about conceptual and statistical models for understanding the effects of universal intervention. Throughout his many years in prevention research, Mark has authored over 350 peer-reviewed journal articles and chapters and has collaborated with organizations such as the CASEL, Conduct Disorder Prevention Research Group, PROSPER, and The Family Life Project Investigators. At the Center, Mark has made an impact in prevention science through his work on key projects such as FAST Track, PROSPER, BREATHE, CARE and studies of the PATHS curriculum. Recently, he received the Presidential Award from the Society of Prevention Research, as well as the Urie Bronfenbrenner Award for Lifetime Contribution to Developmental Psychology in the Service of Science and Society from the American Psychological Association. Mark received his doctorate in developmental psychology from the University of Virginia in 1978. When Mark is not advancing conceptual work in mindfulness and compassion, he is spending time outside and waiting for his big break to play basketball in the NBA. Meyers, D. C., Domitrovich, C. E., Dissi, R., Trejo, J., & Greenberg, M. T. (2019). Supporting systemic social and emotional learning with a schoolwide implementation model. Evaluation and Program Planning, 73, 53-61. Greenberg, M. T., Domitrovich, C. E., Weissberg, R. P., & Durlak, J. A. (2017). Social and emotional learning as a public health approach to education. Future of Children, 27(1), 13–32. Greenberg, M. T. & Abenavoli, R. (2017). Universal interventions: Fully exploring their impacts and potential to produce population-level impacts. Journal of Research on Educational Effectiveness, 1, 40–67. Mitra, J. L., & Greenberg, M. T. (2016). The Curriculum of Right Mindfulness: The relational self and the capacity for compassion. In K. Schonert-Reichl & R. W. Roeser (Eds. ), The handbook of mindfulness in education: Integrating theory and research into practice (pp. 411-424). New York: Springer Nature. http://http://dx.doi.org/10.1007/9783319440194_27.